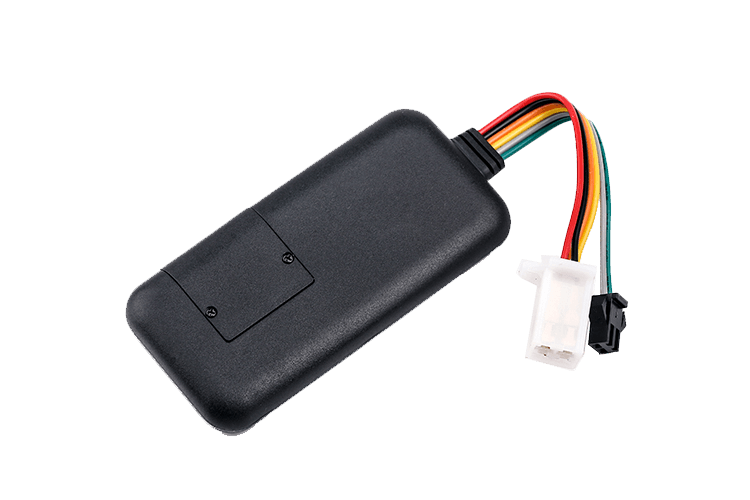 Eelink GPS trackers line include portable GPS devices, AVL terminals and plug-and-play trackers. 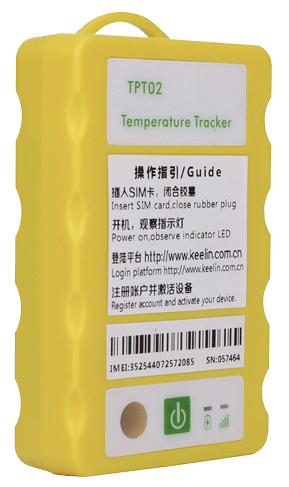 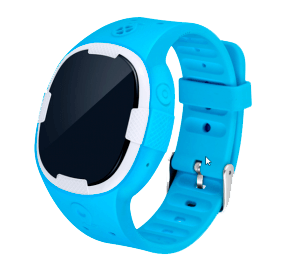 Eelink is a GPS trackers manufacturer and supplier founded in 2004, Guangdong, China. 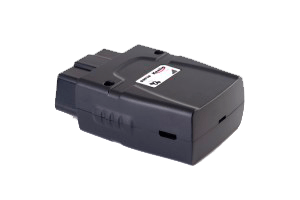 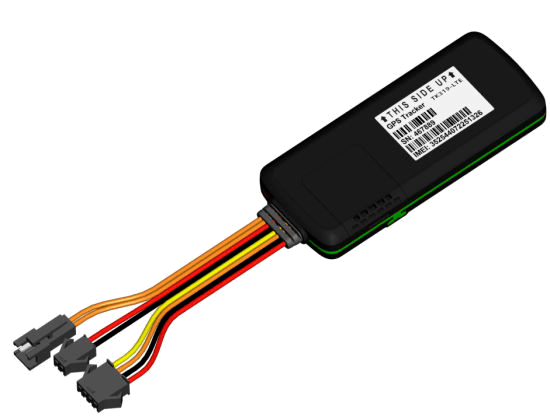 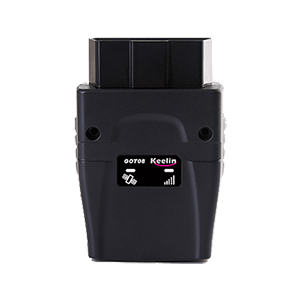 The company has developed a rich product line: apart from the wide variety of different GPS tracking, the company develops OBD & CAN bus related services. 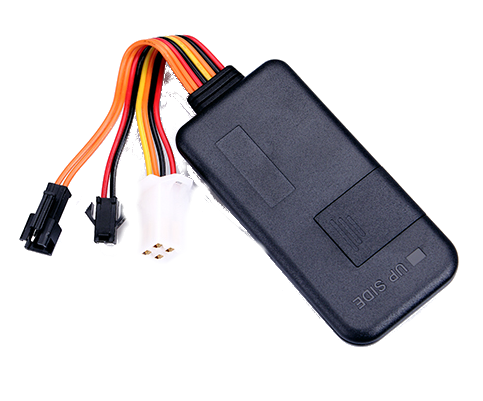 Eelink is also actively developing GPS tracking platforms to work in sync with PC, android phone and Apple products. 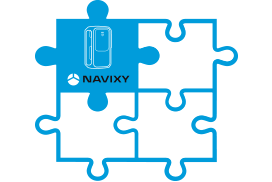 Today the company is enlarging its partner network in overseas markets of Southeast Asia and North America.